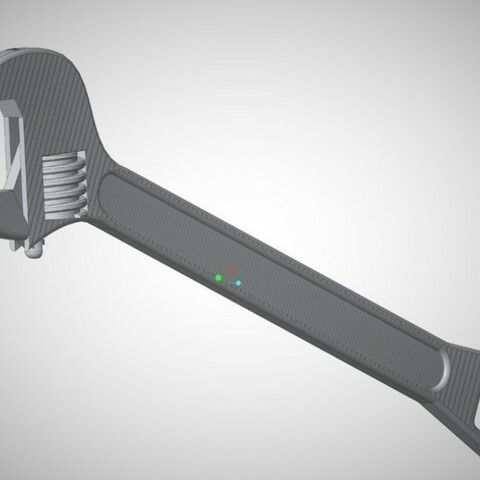 3D printable working wrench with coin operated bottle opener. Insert a penny in the slot at the end of the handle. When assembling, if the pin slides a little just add a dab of glue to the hole and it should stay. Please do not use this if you are under the legal age. Drink responsibly. 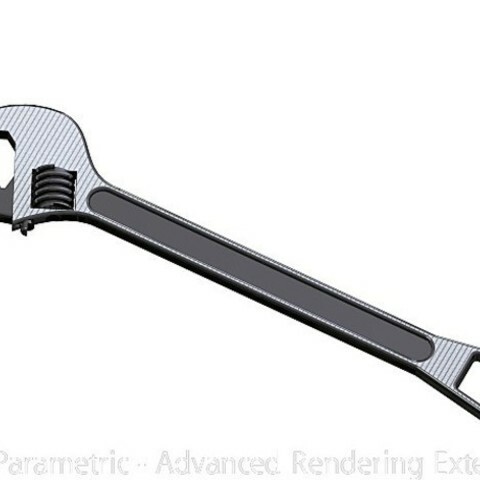 You many want to use support when printing the body of the wrench.